I don’t know about you, but my travel bucket list is already pretty long. 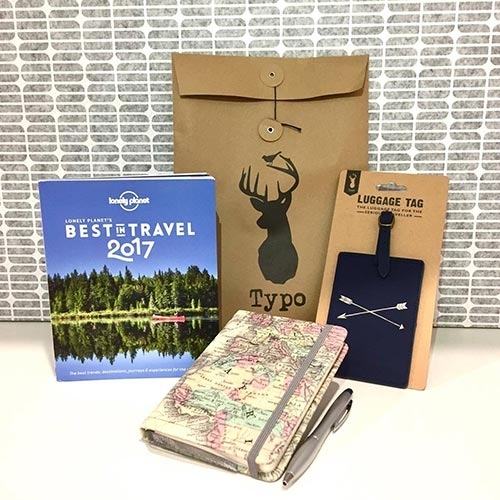 I just picked up a couple copies of Lonely Planet’s Best in Travel 2017 book*, and now my list has gotten a whole lot longer! Last financial year I set myself the goal to visit every state in Australia (that I hadn’t already visited). And guess what?! I’m off to Uluru in two weeks to tick off my final state; Northern Territory. Woo hoo! So keep your eyes peeled on Facebook and Instagram for the daily updates. 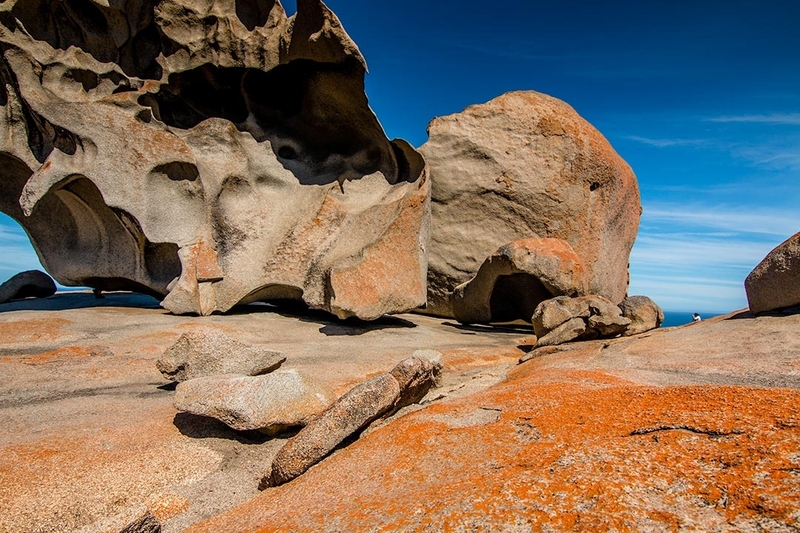 Remarkable Rocks on Kangaroo Island, South Australia. 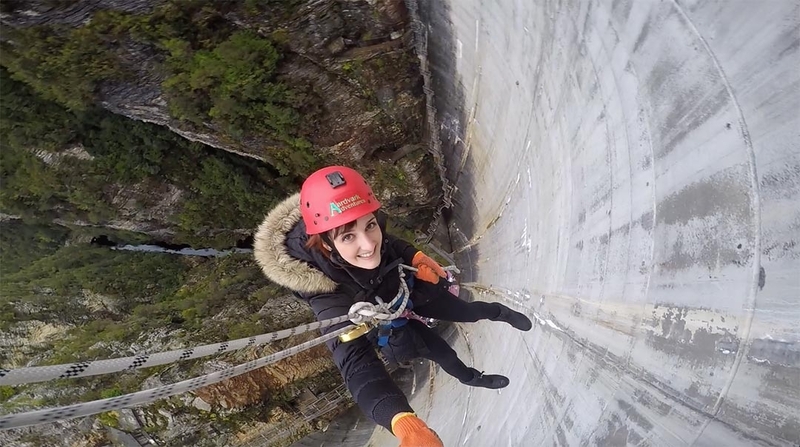 Can you see the tiny person in the photo for scale? But that’s not the reason I went to the Great Barrier Reef. 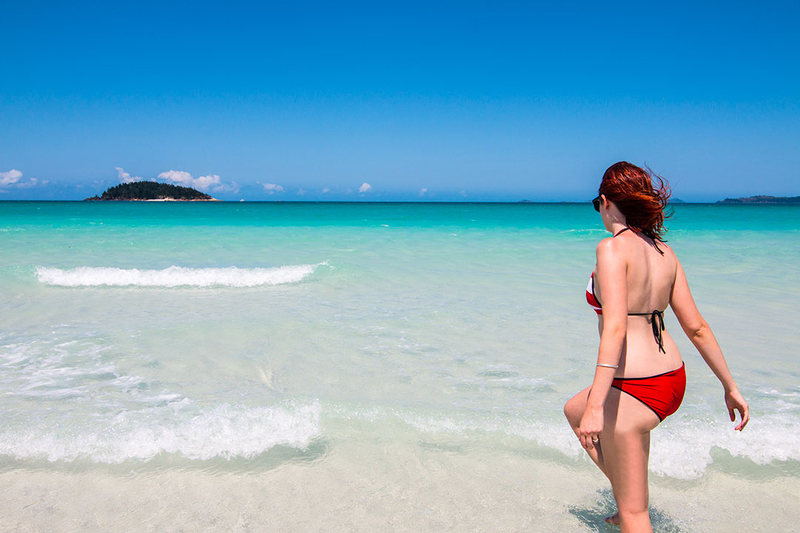 I went because it’s bloody amazing and Australia is absolutely worth exploring. And if you’re a Queensland local like me, then there’s definitely no excuse! For a whole list of amazing weekend getaways, head on over to Sally’s Lifestyle Journal for some great suggestions. 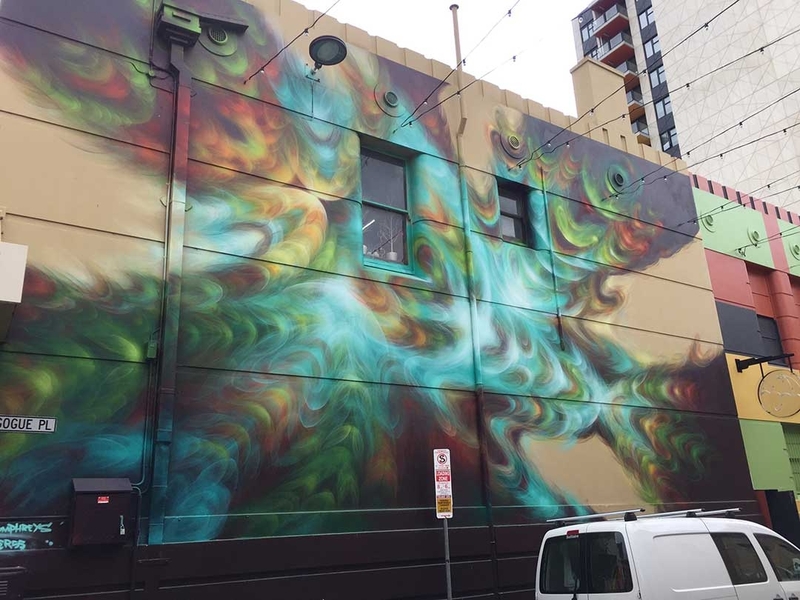 During the past year, I’ve checked out the street art and food in South Australia, I got lost at night at the Pinnacles in Western Australia, road-tripped it around Tasmania, conquered the world’s highest commercial abseil, watched the sunrise over the 12 Apostles in Victoria, and went speed-boating in the Whitsundays. This month I’m off to explore Uluru with lots of fun activities planned – but you’ll just have to wait and see what I’ve got in store. 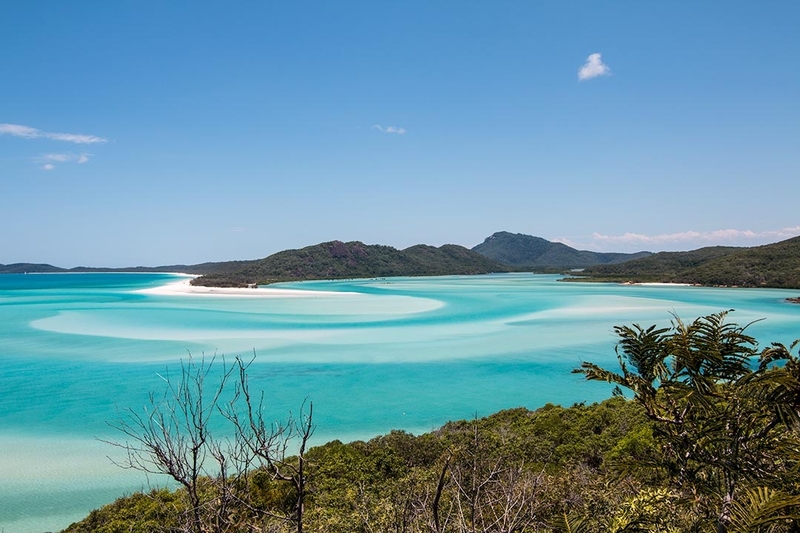 In the last year, over 4 million people have visited Australia for a holiday, and I’ll tell you why – because it’s ridiculously beautiful here. Time to get out and explore! While flipping through my new copy of Lonely Planet’s Best in Travel 2017 book, I was interested to see that of the Top 10 Countries, Regions and Cities, Australia only features once! South Australia came in at number 5 on the Top 10 Regions list. 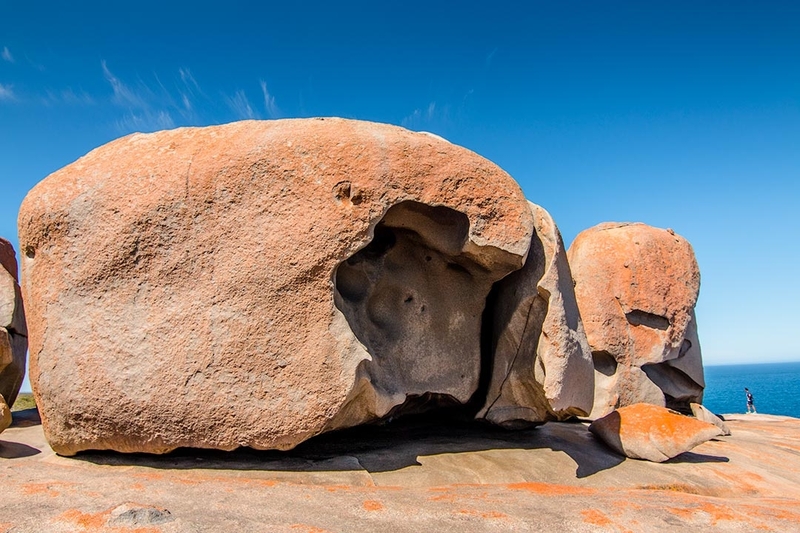 I was glad to see Kangaroo Island got a mention, which I can definitely recommend. 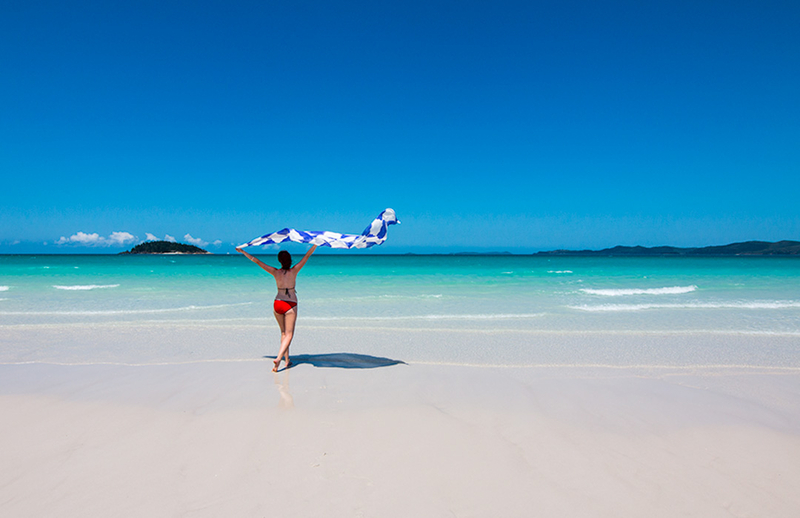 The sand is so white and nature so wild that it just has to be seen to be believed. The pictures in this book make my travel feet so itchy, and I have to throw my wallet over the balcony so I don’t book any more flights! A few other destinations that have made this year’s Lonely Planet’s Top 10 Countries list have immediately been penned onto my travel list (and highlighted). Finland, Dominica and Oman. I better not give away any more of the top recommended destinations from Lonely Planet’s Best in Travel 2017 book, so you’ll just have to pick up a copy for yourself HERE* and prepare to be inspired. 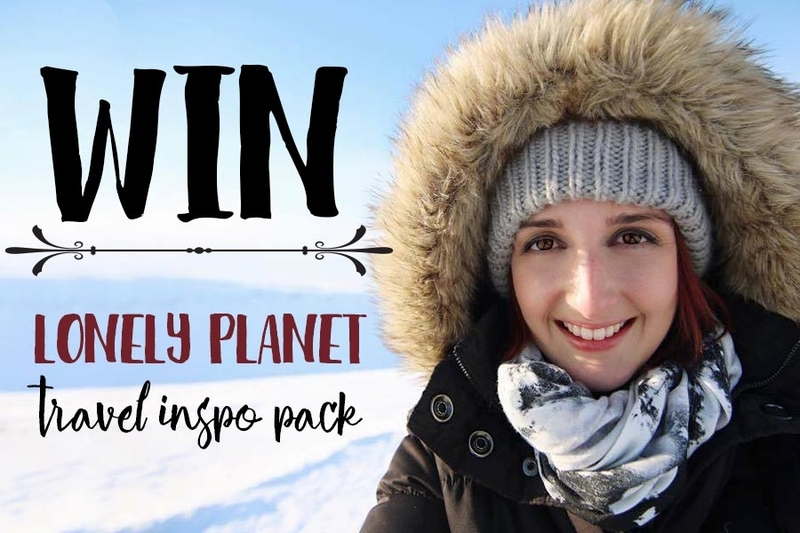 Even better, I’m giving away a FREE copy as part of my Lonely Planet Travel Inspiration Pack this month! CLICK HERE or the picture below to enter – good luck! I’m heading down to Sydney at the end of July for a road trip, so let me know in the comments any picturesque destinations I should visit. There may also be another trip to Melbourne on the cards and I want to uncover all the delicious dessert places – all ideas welcome! *Affiliate links are marked with an Asterix – if you make a purchase through these links, I will receive a small commission at no extra cost to you. For more information, see my Contact page. I’ve been wanting to go to Abu Dhabi and Dubai for awhile and also interested in Oman after a friend visited there and thought it was so awesome she went back again! I really am keen to check out Adelaide too. Most people say it’s boring which I think is pretty harsh haha. I’m sure there’s plenty to like about it and kangaroo island looks fantastic. 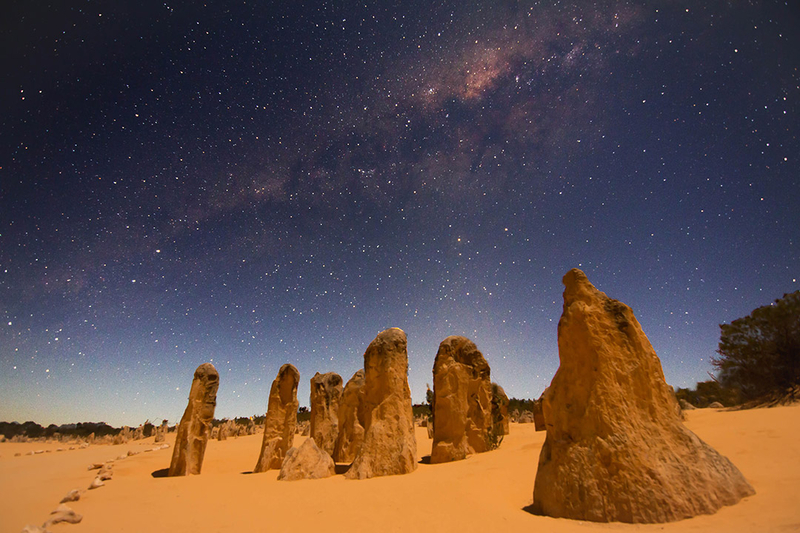 Plus your photo of the pinnacles is insane!! Agreed! Tassie is just beautiful – I can’t wait to go back. 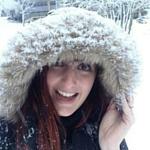 I’m tempted to go back during the winter time again (you know I’m a little obsessed haha). But I’d love to check out the beautiful lavender fields. I’m not sure what season they’re in blood <3 Let me know when you're heading to Adelaide for some tips! my bucket list is out of control! hit me up when you’re headed to Melbourne and we can desert together! Yummmmmmm! Sounds like a plan 😉 Any particular places you reckon are worth checking out? There are so many beautiful places in Australia, you have captured some amazing spots. Im always looking for the next place to travel too! Thanks Abby! Australia is just beautiful, I don’t know why I waited so long to get out and see my own country. In saying that, I feel very lucky that Australia is massive and there’s so much more to explore – I think it’s safe to say there are going to be many more road trips in my future 😛 haha.